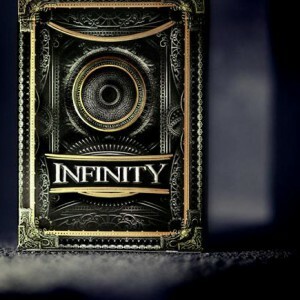 One of the most ambitious decks of cards in Ellusionist history, we set out to create the most unique deck of playing cards ever created. 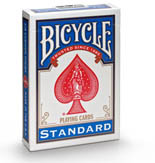 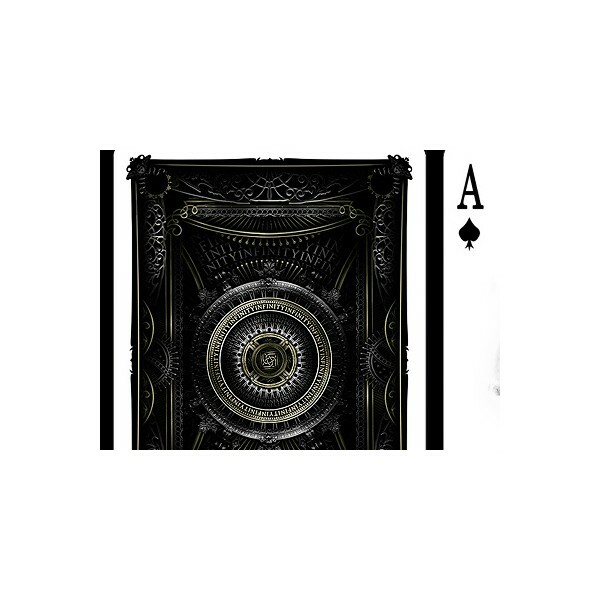 More beautiful than we could have possibly imagined, the entire Ellusionist and US Playing Card Co. teams are unanimous in wondering if it's possible to raise the bar beyond this work. 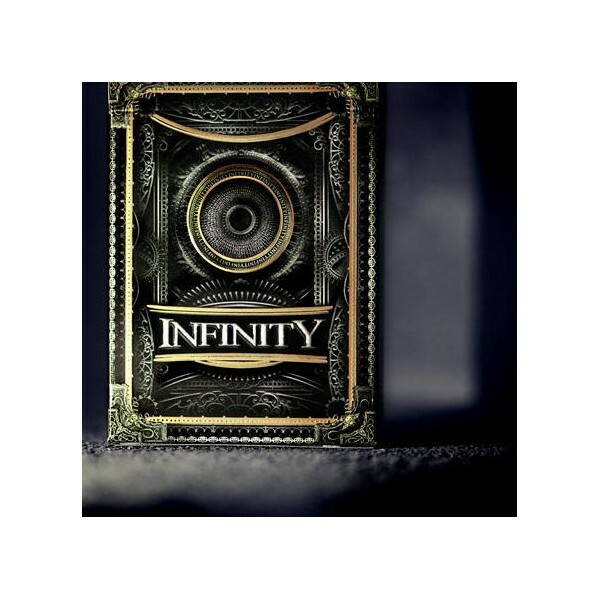 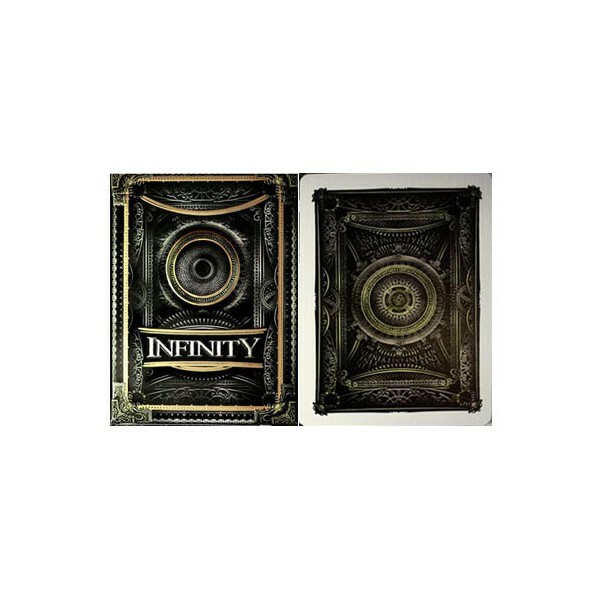 Infinity pushed our own designers, as well as engineers, technicians and artists at USPCC to the absolute edge - proving these cards worthy of the name Infinity.